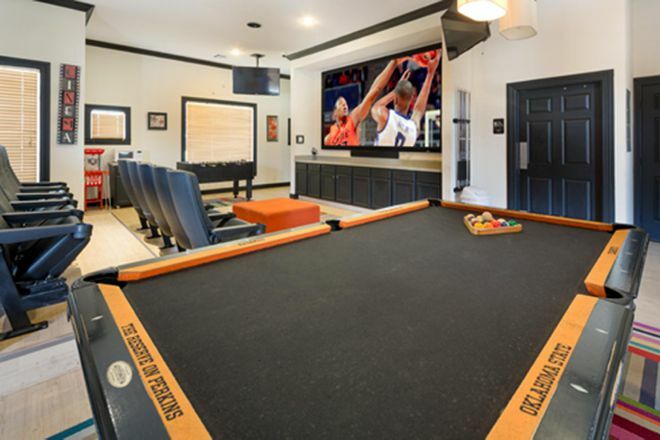 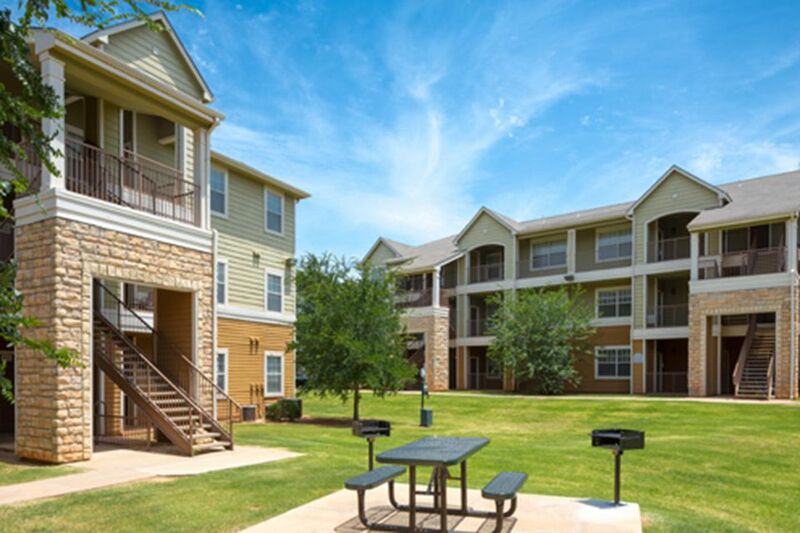 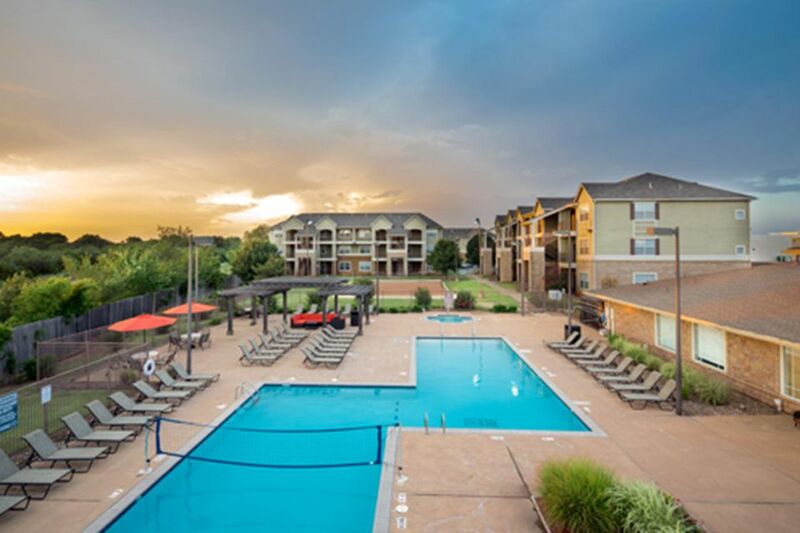 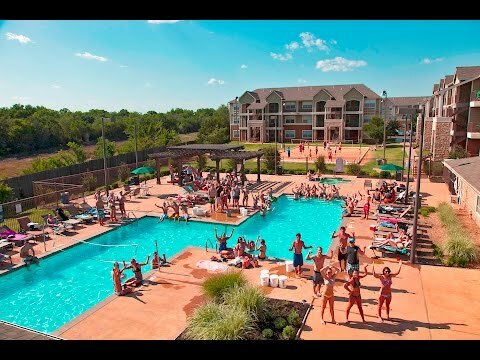 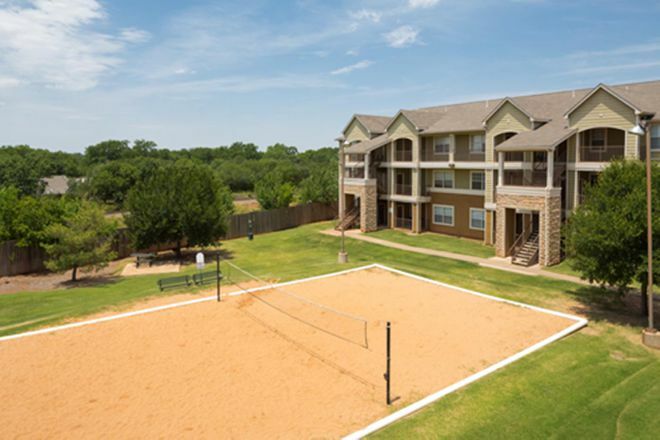 The Reserve on Perkins offers furnished and unfurnished 1, 2, 3 and 4 bedroom apartments near Oklahoma State University - Stillwater. 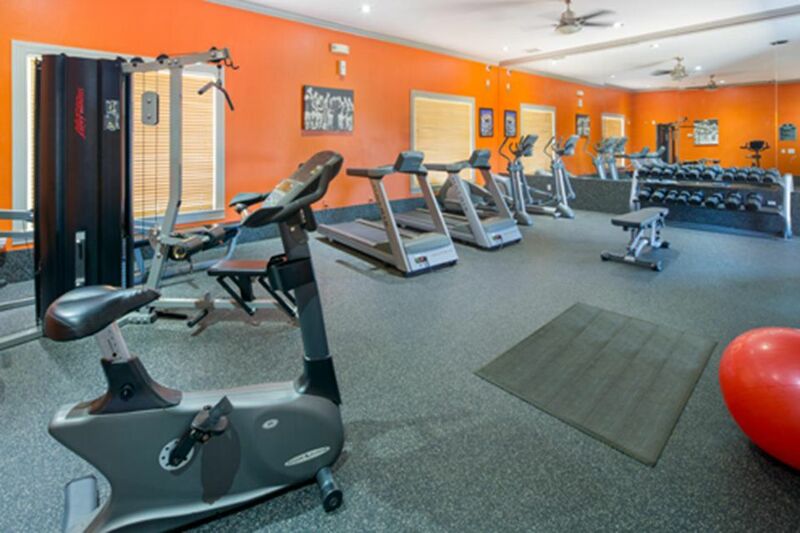 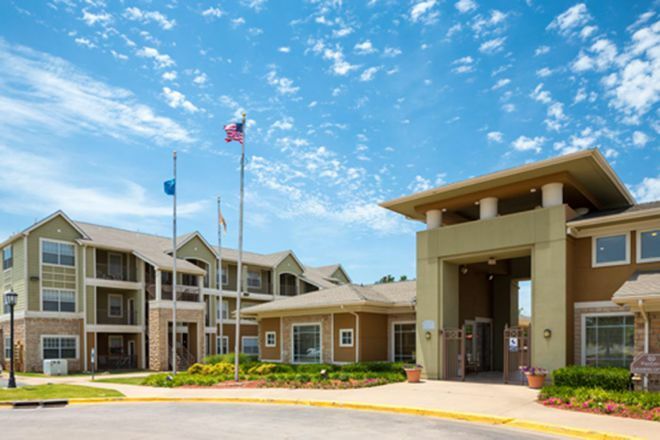 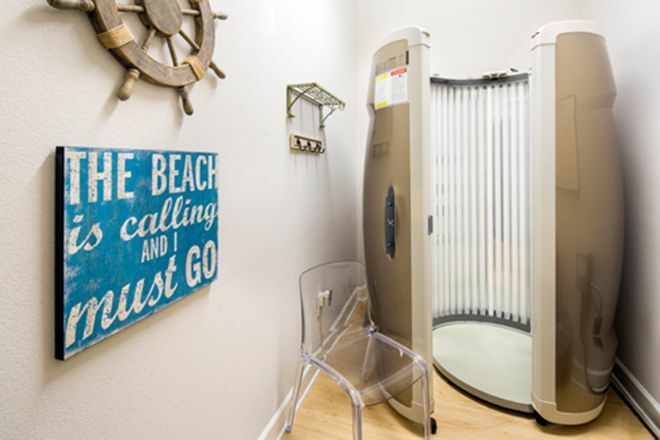 Our amenities include a 24-hour fitness center, computer lab, and a refreshing swimming pool accompanied by a sand volleyball court. 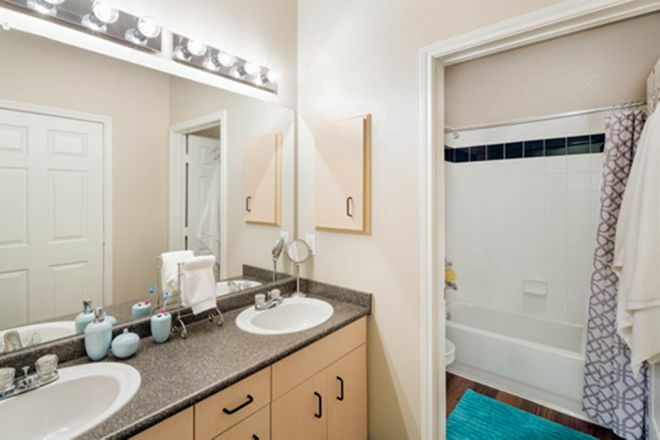 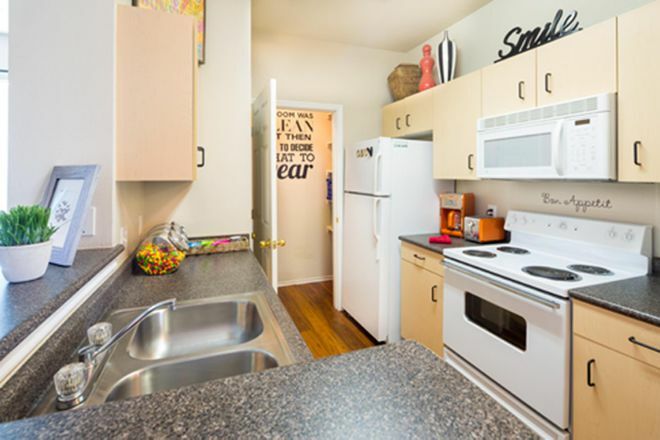 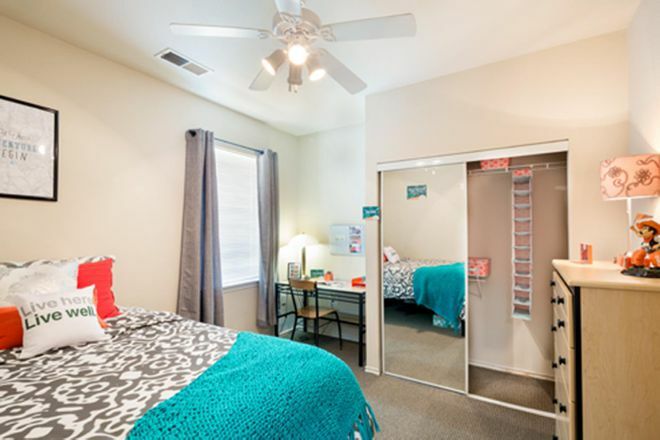 We help make student apartment living easy by offering individual leases with utilities included. 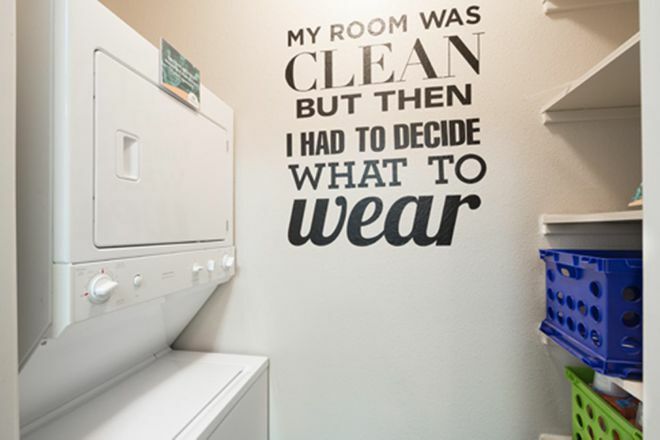 So make The Reserve your new home away from home today!